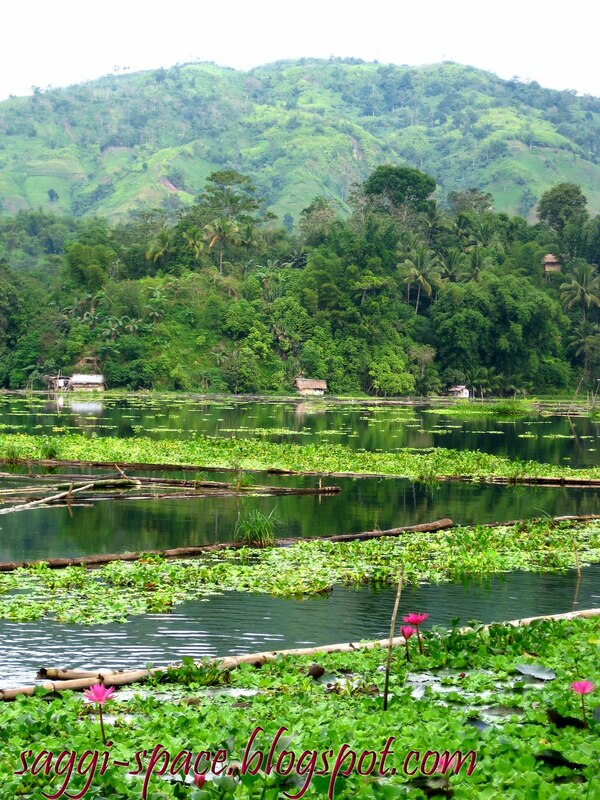 The videos speak for themselves, Lake Sebu is a must see for every eco-travelers out there. It's a wonderful mix of gorgeous scenic spots and the local's rich cultural heritage. Here's the full script narrated in the video. 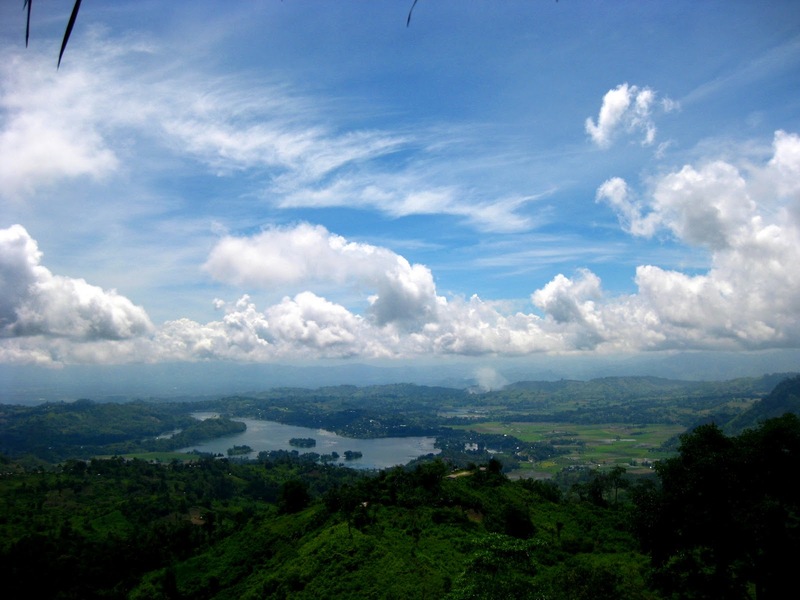 On board to Lake Sebu, enjoy a thrilling road trip experience via the local transportation known as the habalhabal and enjoy the breathtaking views along the way. If you love nature in all its simplicity, Lake Sebu will reward you with scenic landscapes and a picturesque lake in its most serene natural world. Often described as a bowl of forest and mountains, this charming fresh water surely rekindle all the imagination and whimsy of your love for the great outdoors. Different cultural tribe inhabits this area. Get up close and personal with native T’bolis and watch them present their music and perform their cultural dance. 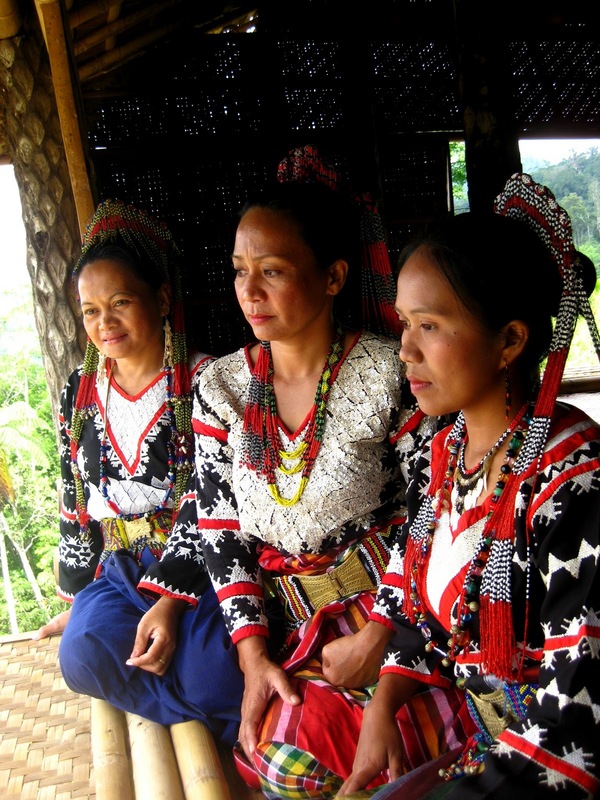 The T’bolis are also known for their incredible craftsmanship on tinalak weaving and brass making. Leading the ancient art of T’boli textile weaving is Tinalak Master Weaver and National Living Treasure Awardee, Lang Dulay. Visit the T'boli museum and see a collection of antiques and artifacts in a building patterned to a traditional T'boli house. Tourists can buy these intricate handmade pieces at some souvenir shops seen along the side roads. Here, the main livelihood is fishing and farming. With the abundance of newly catched tilapias and fresh garden crops, art of good healthy living is well in evidence at the table. Although accommodation here at Lake Sebu doesn't have the grandeur of a five star hotel, there is a handful of lake resorts to choose from. A couple of lodging houses that offers a cozy and eco-friendly retreat best for visitors who want a raw experience of an intimate stay. A blossoming green destination, it offers many delights for nature lovers, long distance foot paths and spacious navigable lake water. Boat trips offer a chance to bask in a peaceful aquatic environment. Gaze at distinctive nipa huts together with locals who are for centuries living in harmony with the lake. Set out for a morning stroll. Simple travelers learn to savor the charm of its little roads. 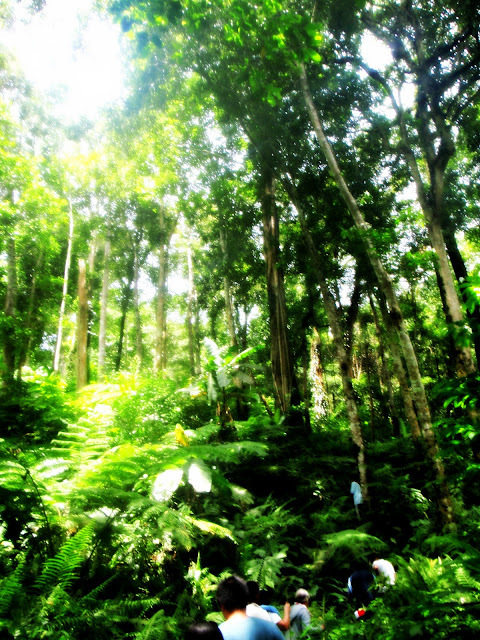 High up on hills, hikers can find giant trees in a secluded rainforest. 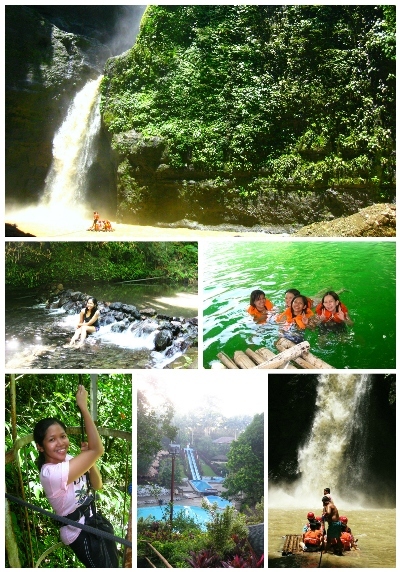 Day trippers are always ecstatic when they see Lake Sebu's famous 7 falls. 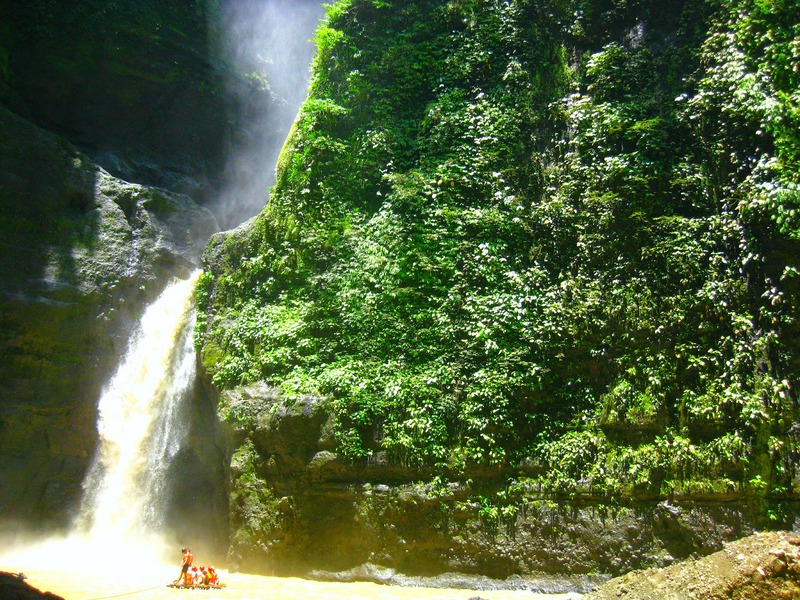 A series of 7 different falls showcasing its own unique magnificence, truly a Lake Sebu star attraction. For those who want to experience something a little more extreme, an exhilarating zipline ride would satisfy your adrenaline rush. This is Philippine's longest and highest zipline giving screaming riders a breathtaking bird’s eye view of the majestic falls while flying across lush forest trees. As the fog rises above the lake at night, Lake Sebu hugs its visitors with a blanket of cold fresh mountain air, a serenade from the sweet hum of birds and ending your day with a peaceful relaxing good night sleep. 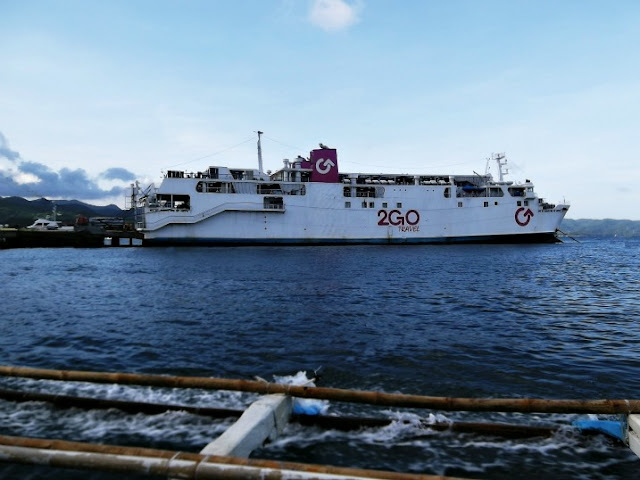 Immerse yourself in this southern part of the Philippines and look forward to a journey that could just be as interesting as the destination. Hope you all enjoyed the videos! Urff...reminders of the past. Goodness, I really miss this place. The tilapia, the people, the tranquility, the surroundings...yet I have to look for that lake that is crowded with water lilies during the morning. 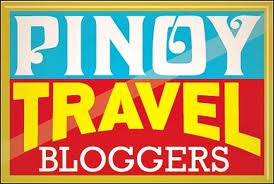 I have to stay here for a night...can you recommend somewhere that is affordable in Lake Sebu? Dang, I miss Soccsksargen so much! Thanks for dropping by Berniemack. 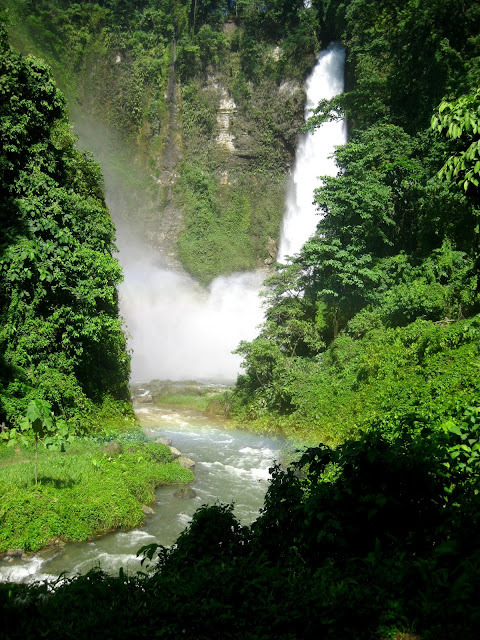 You may want to view my post "Resort Hopping at Lake Sebu"
I'm from the neighboring town of Makilala, N. Cotabato but have been residing in the States for the last 30 years. I am planning to see Lake Sebu in a couple of years. My sisters and their families were just there and I was so jealous looking at the pictures of your beautiful town. I wonder if I can order or buy online those very nice native outfits that the T'boli tribes wear. Hello there Mr. Mangaron! Thanks for visiting my site. Lake Sebu is truly a great place to see and I wish more Filipinos could get to see the place. I'm not sure though where you can buy those t'boli outfits online.